We are CELEBRATING here at All County Boulder Property Management!! We have grown to manage over 100 properties! 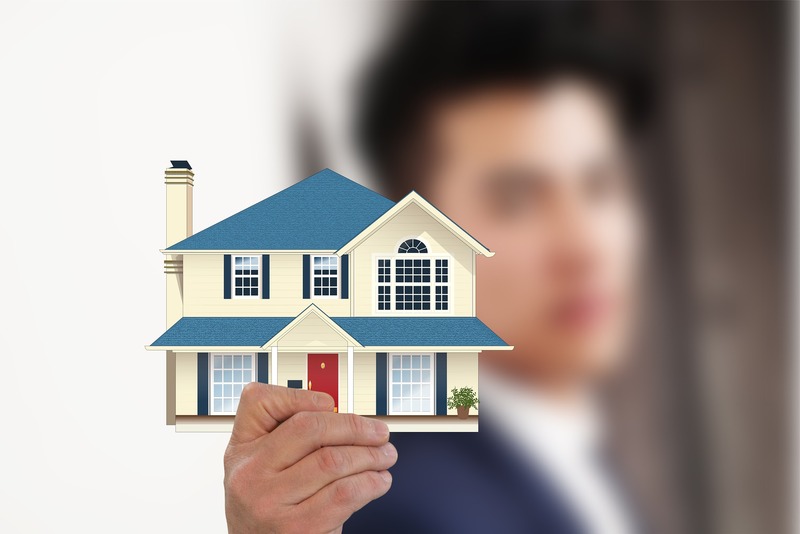 At All County Boulder, our sole focus is property management and we aim to be the BEST! We pride ourselves on being experts at everything from marketing and tenant screening to lease negotiation and rent collection. We take the hassle out of property management for owners and create an easy home living for tenants. It is our attention to the details and stellar customer service skills that set us apart from other property management companies! We look forward to many years serving the Boulder County area and reaching greater milestones. We thank all our owners, tenants, vendors, local real estate agents and families for your support and continued trust in us, we couldn’t have done it without you!! Winter Is Here!! Have you Winterized your Property? Your Boulder lease agreement matters!